Try our brand new DIY Photo Book app at Piktology.com! Our expert designers do the work. Includes a free trial and unlimited revisions. 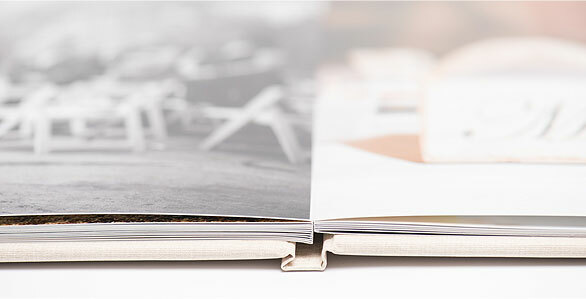 Sit back and relax while our team of photo book designers get to work preserving your memories in a beautiful album. 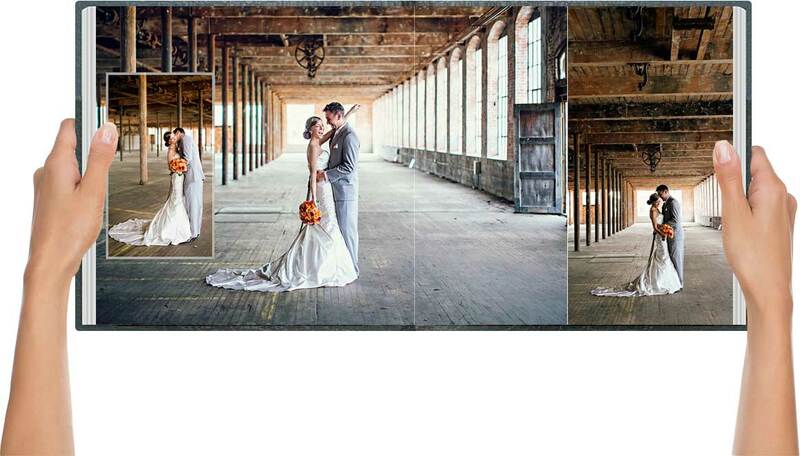 My wedding album is absolutely beautiful, the quality and finish far exceeded my expectations. It was a breath of fresh air to work with a design service that was able and willing to make as many changes as needed to get my album just right! By far the easiest website around to create my photo books. I had very pleasant emails with loads of information to help with the process. The quality of the album I ordered was perfect and great value for money. I would 100% recommend to anyone. Thank you very much!!! An excellent service, I cannot recommend this highly enough. The quality of our album is amazing and worth every penny.I cannot fault this service, I can understand why so many professional photographers use them to create their wedding albums...so glad I found them! The quality of our photo book exceeded expectations. The book is substantial - not like other on-demand photo albums. The photo reproductions are flawless and the page quality perfectly presents every photo detail. Making a photo album online has never been easier. Professionally printed and bound, our baby photo books and professional wedding albums are made to last, passed through the hands of loved ones for generations to come. 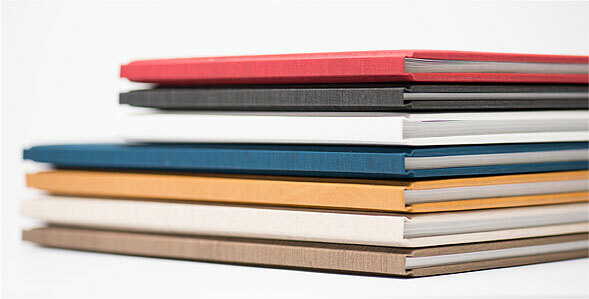 Choose from a variety of leather bound, linen or hardcover photo book covers and papers. Learn more about the difference between a photo book and photo album before deciding which is best for you. Find answers in our FAQ, or send us a message and we'll get back to you soon. © PikPerfect 2019. All rights Reserved.